A river in songs and legends is also one of the most altered major waterways in the world, and the longest river in North America. The Missouri roils eastward from the Rocky Mountains to join it's mighty Mississippi cousin just upstream of St. Louis. Before this powerful confluence, Big Muddy flows past the historic, friendly town of Washington, MO. 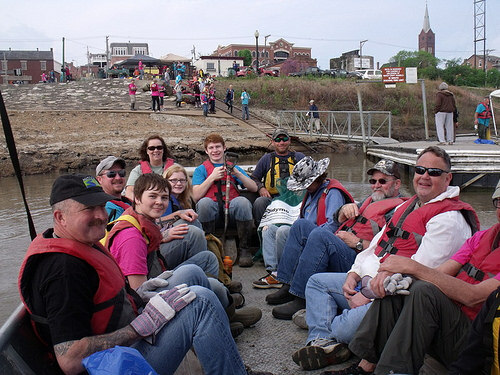 And on those banks - in fact, right in Renwick Riverfront Park - all are welcome to help clean up and celebrate the Missouri in the 6th Washington River Festival on Saturday, April 8th. Local artists and river friends host this festival in partnership with Missouri River Relief. Join the clean-up effort from 9 am - 1 pm. 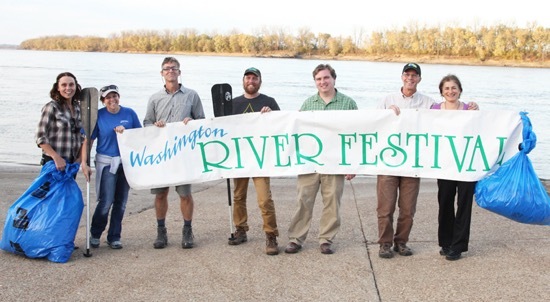 The Festival from 11 am - 5 pm features music, educational booths, art activities, food, and an art auction - all FREE and all arrayed along Washington's Missouri River banks. THANKS to Earthworms guests Steve Schnarr, River Relief Program Manager (and real-life River Rat) and festival organizer Gloria Attoun for this flowing conversation! THANKS also to Andy Heasley, Earthworms engineer. 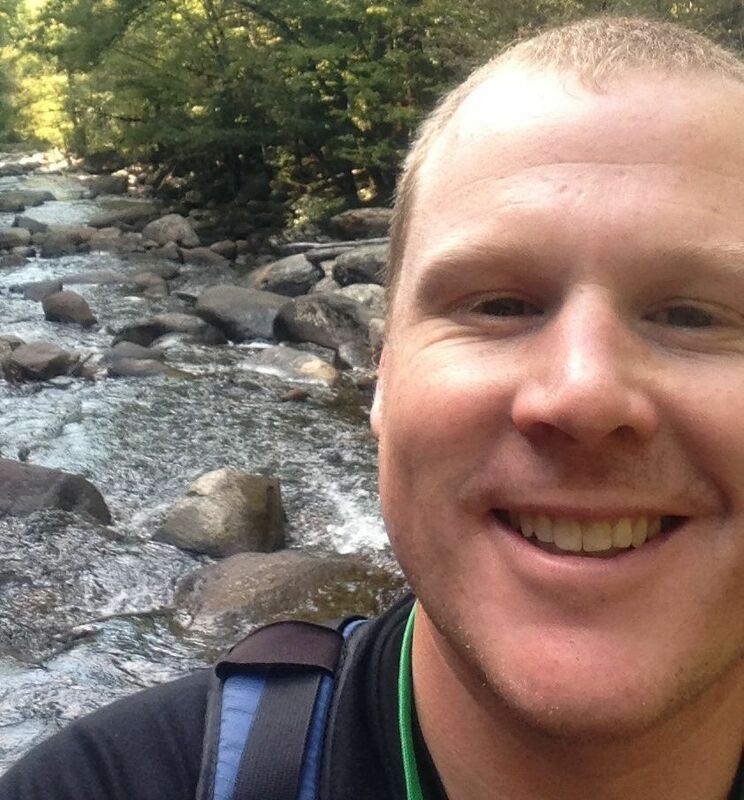 "It's how we used to learn," says Scott McClintock, science teacher and board member of the Experiential Education Exchange of St. Louis. "You experience something, reflect on it - learn from it - and incorporate it into your life skills." Scott expands this modest summary in an Earthworms conversation that covers outdoor trips, building school gardens, digging up the cow that died on the school farm last year - and how real-life experiences (and topics like climate change or tolerance) are growing human minds and hearts while also teaching necessary math and reading. Not your straight-line test-score old-school blues song. Leaders and partners of the EEE have collaborated since 2013 to help teachers, students, parents and school administrators get access to Experiential know-how, grounding St. Louis in an international education movement. 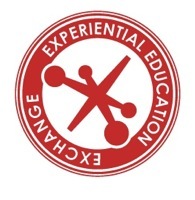 A free Spring Event on March 29 and the annual conference on April 29 of the Experiential Education Exchange are opportunities to build skills and relationships in a learning mode where connecting to nature and becoming fully human headline the curriculum. 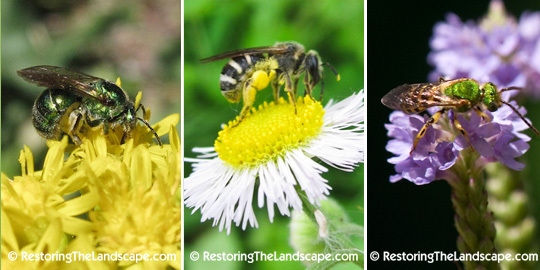 Wild Bees: a Whole New Reason to Garden with Native Plants! They may nest in a tree stump, or holes in the ground, or pull nest fibers from the stalks of your dried-up native plants. Wherever they can make a home, you will find them fascinating, useful guests. 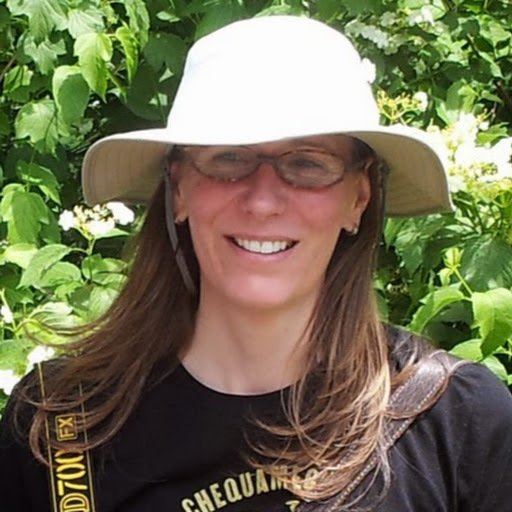 Earthworms guest Heather Holm - a landscape designer, author and native plant expert - LOVES to introduce humans to them! They are Native Bees - species of insects that pollinate many kinds of plants. They are very different from familiar honeybees (introduced here from Europe) which live in huge colonies of thousands of bees. Our native bees are usually solitary, visible only during their brief adult lives, when their determined purpose is to build an out-of-the-way nest, provision it with "bee bread" made from flower pollen, lay eggs, seal their nest up - and die. 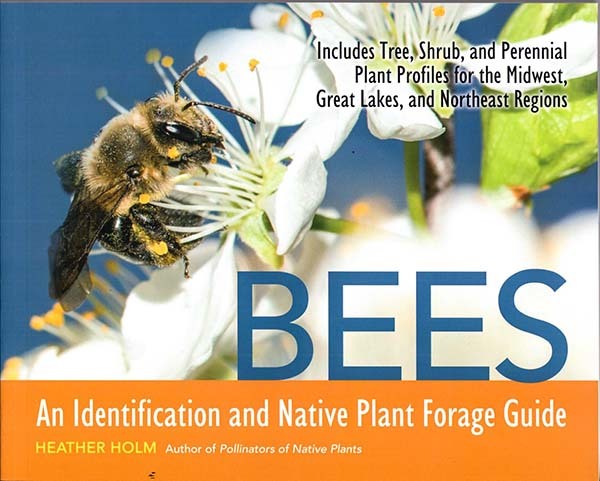 Next year, new native bees will hatch from those obscure places and re-start the cycle of reproduction and pollination. Heather Holm now works, researches, writes and speaks from her Minnesota home in the Twin Cities. She hails from the University of Ontario, Guelph, where another recent Earthworms guest brought us intel about honeybees. She visited St. Louis in early March, as keynote speaker for the Partners for Native Landscaping workshop, where she kindled many fires of interest in gardening to attract and observe native bees - including with Earthworms host Jean Ponzi! 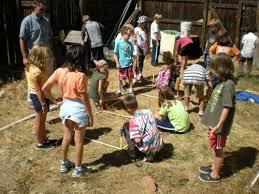 In Earthworms' experience, when people want to do something Green they think recycling - or solar panels! 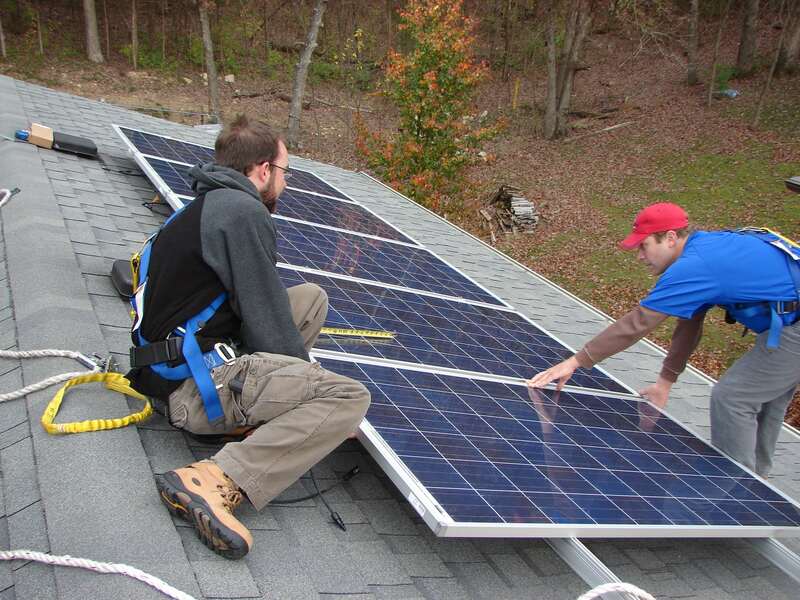 But what makes solar tick? What are your options? 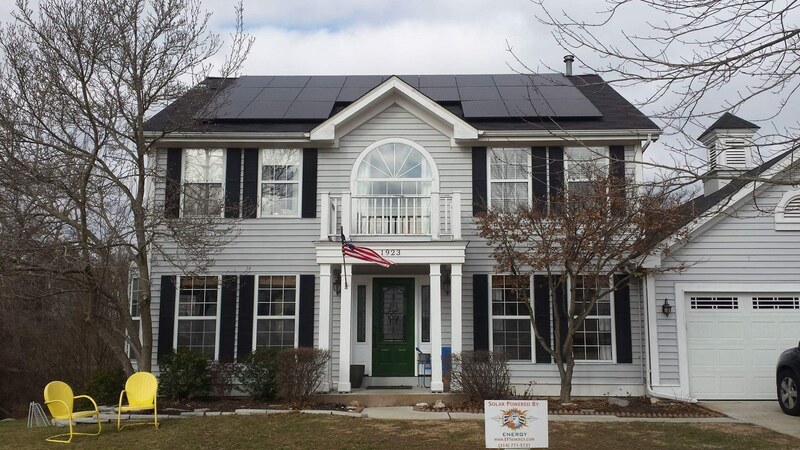 How is solar evolving, in efficiency, affordability, and influence in the "energy space?" 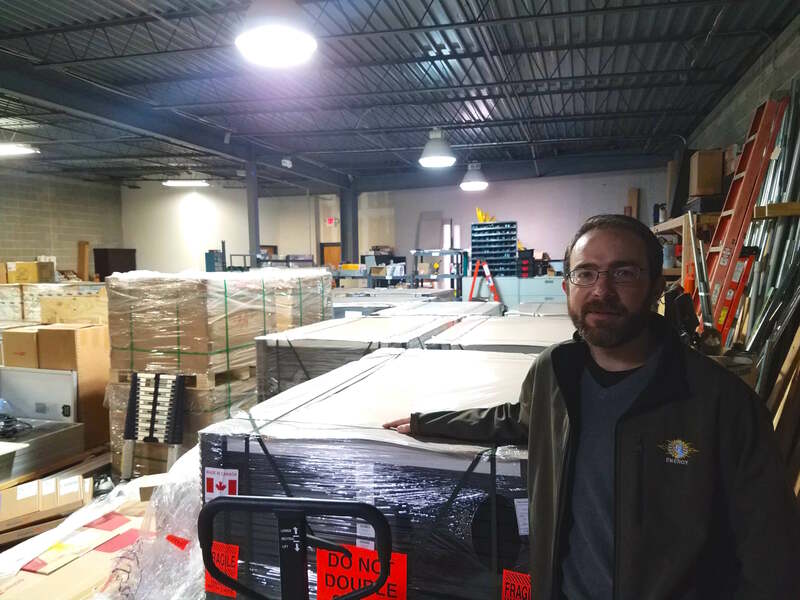 Paul McKnight, owner of St. Louis-based EFS Energy, has made solar his business since 2011. He's weathered solar's ups/downs - and continues to be excited by innovations in power storage, renewable energy financing - and more. How can you not love a tiny, gorgeous creature that flies from Mexico to Canada to keep its species on the Earth? Monarch butterflies (Danaus plexippus) are one of our most iconic nature-kin. They need our help - and we can give it to them, beautifully. Dr. Orly R. "Chip" Taylor has championed Monarchs since the early 1990s. 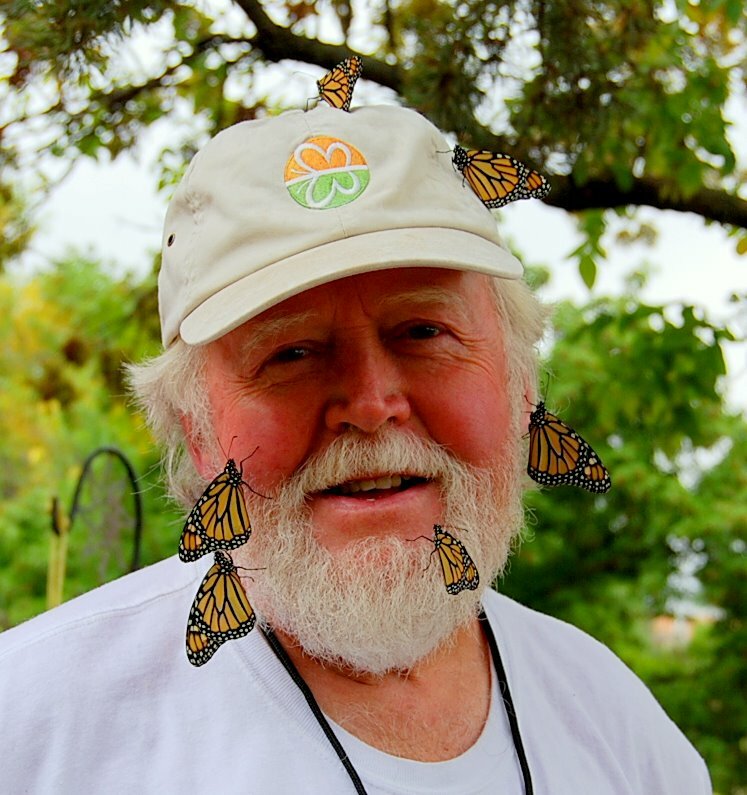 His studies through University of Kansas-Lawrence have documented a drastic decline (over 90%) of Monarch populations along their North American migratory flyway, and his advocacy - as founder of Monarch Watch, Monarch Waystation and Milkweed Market - continues to mobilize citizen science and gardening support to restore habitat needed to preserve this species. Chip Taylor will keynote the second annual Grow Native! workshop in Edwardsville, IL on Friday, March 10. 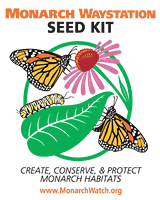 This is an opportunity to hear one of nature's Green Giants, learn how YOU can contribute to the health of Monarch and other native critter populations through Native Plant landscaping - and you can GET PLANTS! Don't let this spring pass without digging into the Native Plant movement. Opportunities abound! 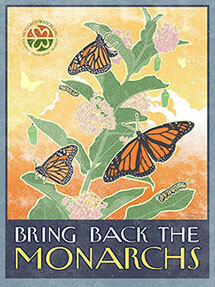 You - and Monarchs - will benefit, beautifully. THANKS to Andy Heasley, Earthworms engineer - and to Andy Coco.